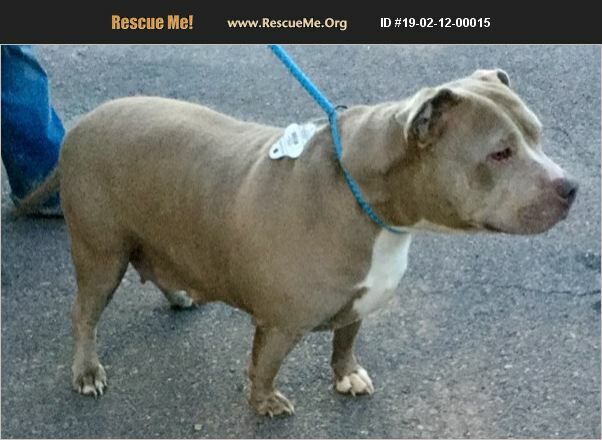 Arizona Staffordshire Bull Terrier Rescue View other Staffordshire Bull Terriers for adoption. This 'little' girl is the sweetest dog you will ever meet! Great with kids! A real lover. She just doesn't love other animals. ��%BD��%BD��%BD��%BD its amazing because she is so wonderful with people. She is as tall as she is wide! Hence her name. Text Anne at 602-721-3497 adoption fee is $60 which includes shots, spay and microchip.